Having been in business for over 33 years, we know how important it is for you to keep your clients happy. Each time a customer visits your establishment, they want to see a facility that is clean and well maintained. With over 3 decades of first-hand experience, we know how to best keep your health clubs and gyms spotless and well maintained throughout every season. We want you to focus on your business and not have to worry about cleaning. 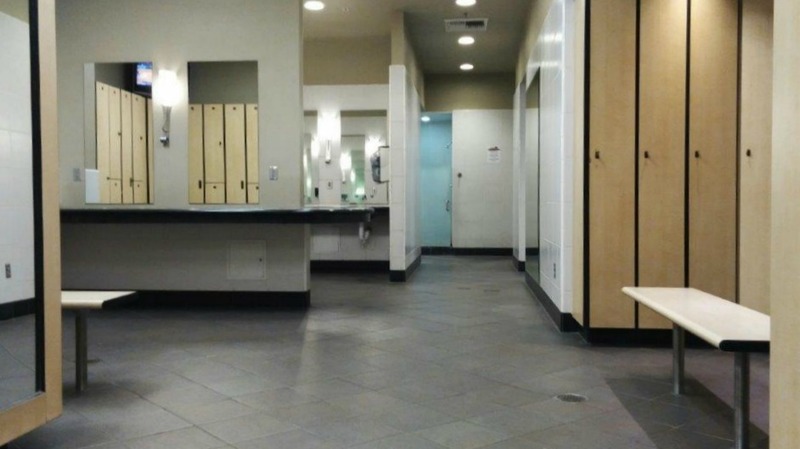 If you’re looking for gym cleaning services in Fresno, we provide a myriad of commercial cleaning services to in order to serve a variety of different industries. You can check out all of our commercial cleaning services for health clubs, gyms, and similar businesses below. 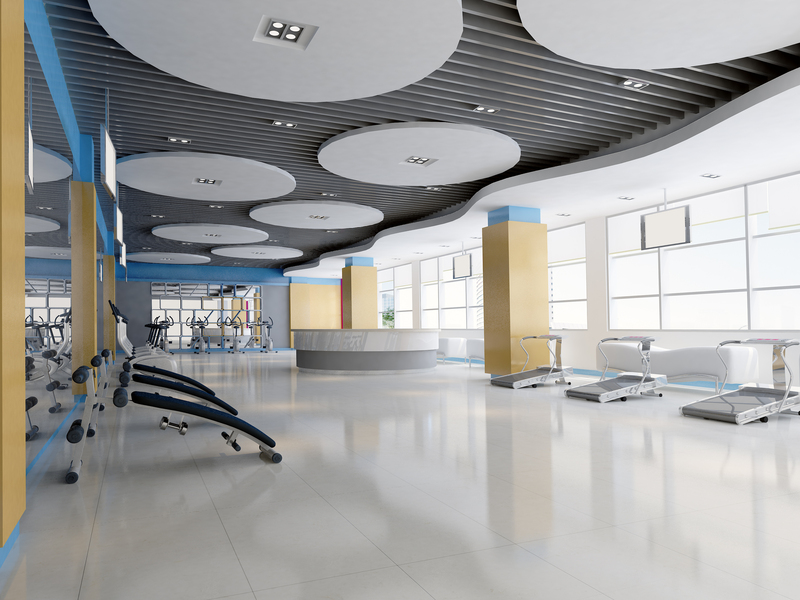 Customers of health clubs and gyms expect a certain standard when it comes to the facility and equipment that they utilize, a health club or gym needs to be well cleaned and maintained to retain clients. With our gym and health club cleaning services, we’ll make sure that your facility is spotless for all of your clients to enjoy. 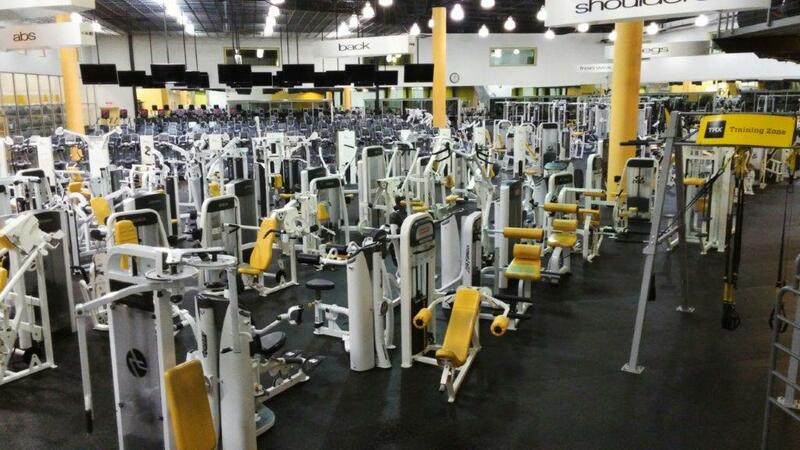 If you need gym or health club cleaning services in Fresno, give us a call today at Dynamic Building Maintenance to learn more about how our team of professionals can help you keep clients in your club and gym. When you choose to work with Dynamic Building Maintenance, you get to work with an owner who maintains hands-on control of the company, is always accessible, and employs only team members who are professionally trained and have the desire to provide quality service. All of the equipment and resources we use are of the highest quality to ensure that we deliver the best results for your health club or gym. Contact us today! Dynamic Building Maintenance has over 33 years of experience to provide you. We know the best strategies to keep your business looking clean and pristine as if you have just opened your doors for the first time. We always work closely with each of our clients to in order to provide you with quality services you deserve.